perfection floor tile industrial 7mm tiles, easy loose lay interlocking tiles. Cover cracks and peeling epoxy with our loose lay interlocking 7mm tiles. heavy duty industrial tiles, perfection floor tile 7MM. Manufacturer plant floor tiles, interlocking industrial tiles. Color Tiles have a minimum case order quantity. Flexi-Tile Perfection Floor Tile Industrial Smooth Texture has an anti-slip surface and outer T-Joint Locking Tabs. Easy Do-It-Yourself installation, installs over many types of existing sub floors with very little or no floor preparation. Commercial uses such as garages, office floors, stores, retail locations, restaurants, warehouses, military - anywhere a durable floor is needed. 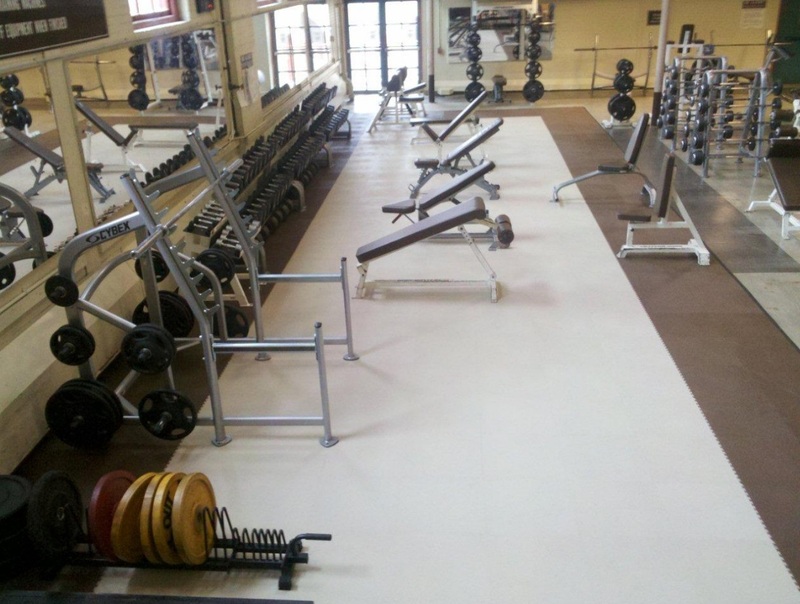 PVC tiles can withstand the toughest environment and weight conditions. Center Tiles are 20" x 20"